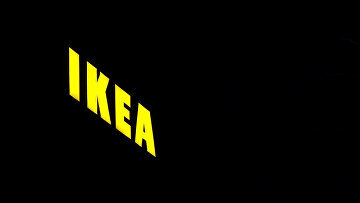 IKEA affiliate company ordered to pay Gazprom subsidiary $283,000 | Russian Legal Information Agency (RAPSI). 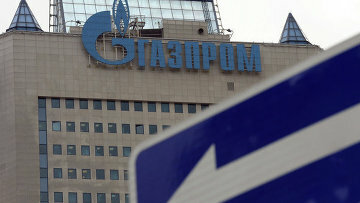 MOSCOW, April 9 (RAPSI) – The Moscow Commercial Court has ordered IKEA Centers Rus Property A to pay its 16.6-million-ruble debt (about $283,000) to Gazprom gazoraspredeleniye Voronezh, a subsidiary of Russia’s oil giant Gazprom, according to court records. Moreover, the court dismissed a counter claim by the subsidiary of IKEA on recovery of the unspent part sum of advance payment worth 6.7 million rubles ($114,000) under a distribution connection agreement plus 126,600 rubles ($2,200) of interest. 12:52 09/04/2018 The Moscow Commercial Court has ordered IKEA Centers Rus Property A to pay its 16.6-million-ruble debt (about $283,000) to Gazprom gazoraspredeleniye Voronezh, a subsidiary of Russia’s oil giant Gazprom.